There's no way around it. Smoking is bad for your health. Smoking harms nearly every organ of the body. 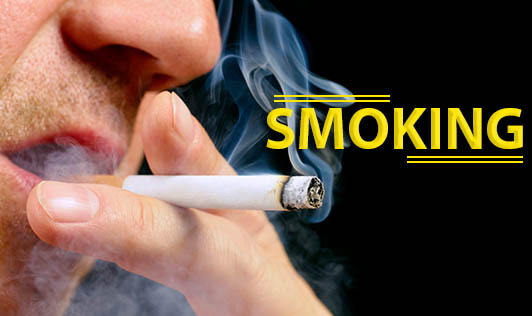 Cigarette smoking causes 87 percent of lung cancer deaths. It is also responsible for many other cancers and health problems. These include lung disease, heart and blood vessel disease, stroke and cataracts. Your smoke is also bad for other people - they breathe in your smoke secondhand and can get many of the same problems as smokers do.